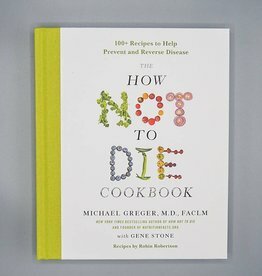 The Perfect Primer to Help Make A Plant-Based Diet Work For You. If you're trying to lead a more compassionate or healthy lifestyle this year, or know someone who is trying to make the change to a vegan diet, The Vegan Starter Kit is just the ticket! 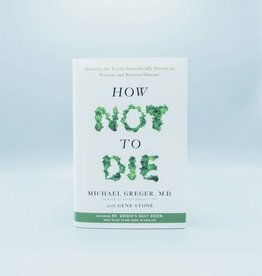 The book is written by Dr. Neal Barnard, a well-recognized medical authority, and includes a step-by-step plan to begin a plant-based diet and lifestyle. Barnard answers questions on nutrition, lifestyle queries such as "How will I convince my family to join me?" and much more. 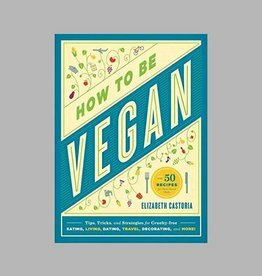 With a wealth of information, diagrams, and helpful tips, you'll find the road to veganism a lot smoother with this starter kit!